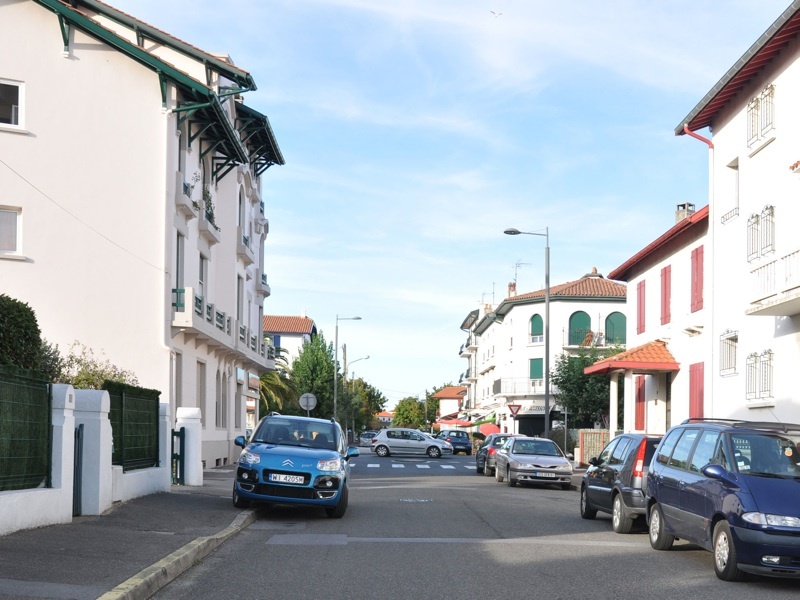 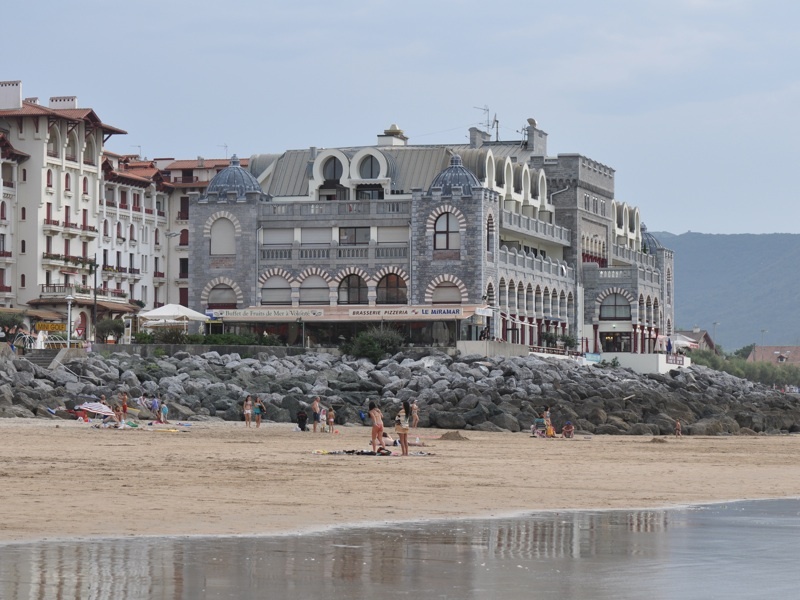 Hendaye (Basque: Hendaia) is a town and commune in France, near the Spanish border, located in the traditional province Lapurdi (Labourd) of the French Basque Country, on the French Atlantic coast. 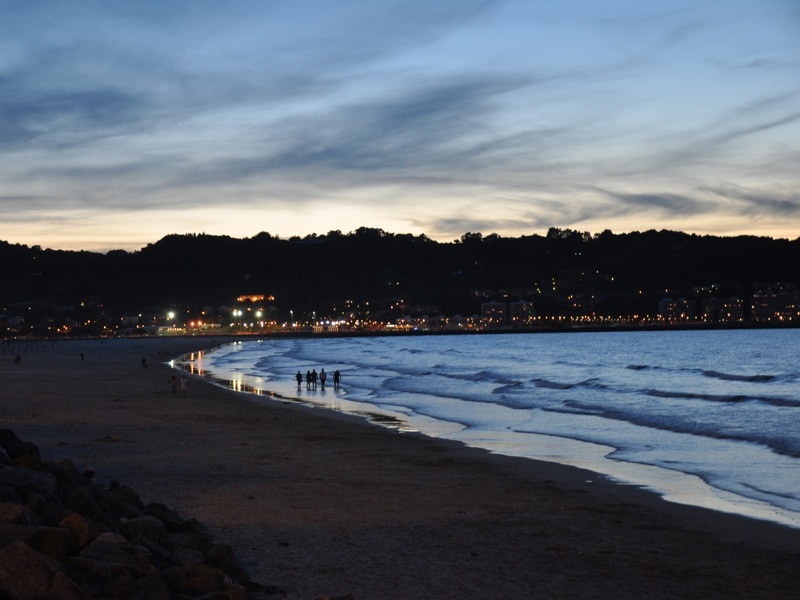 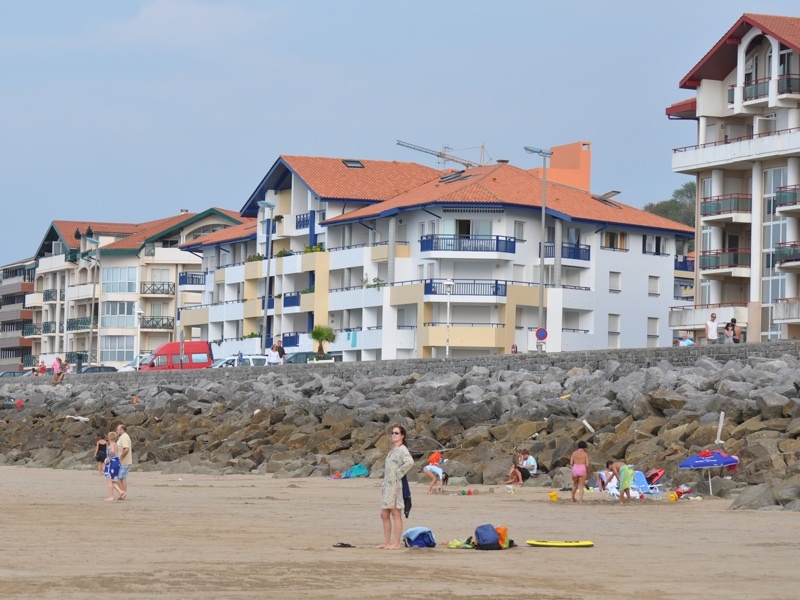 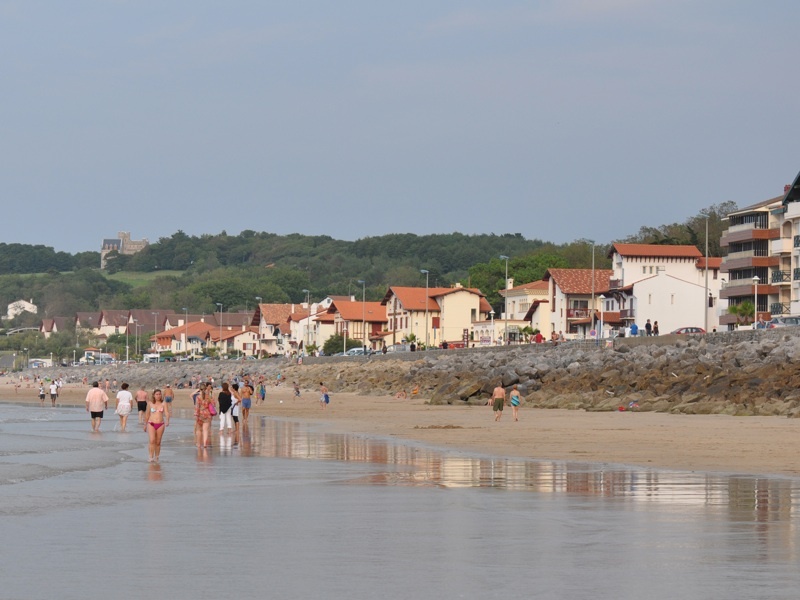 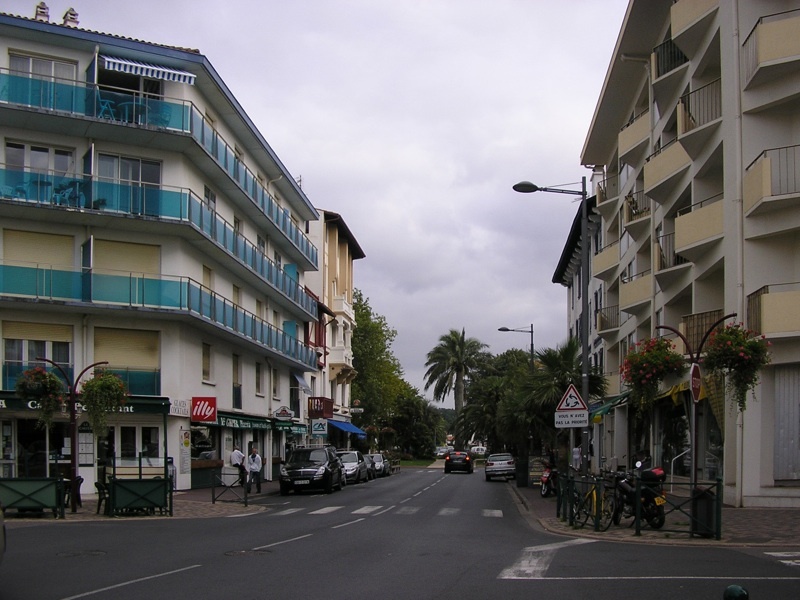 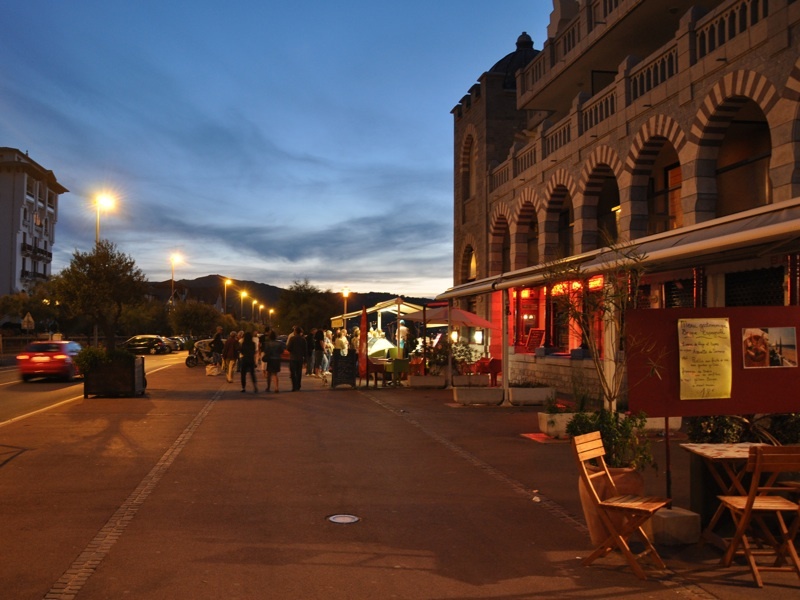 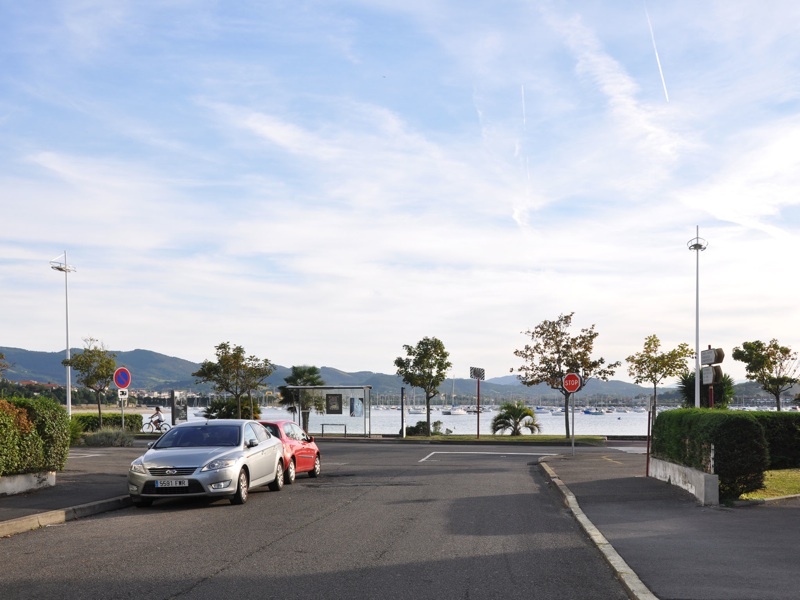 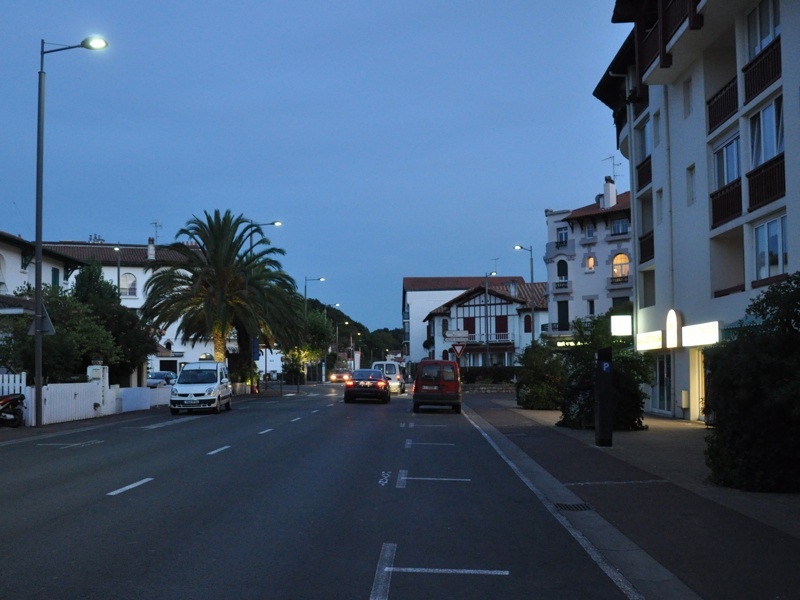 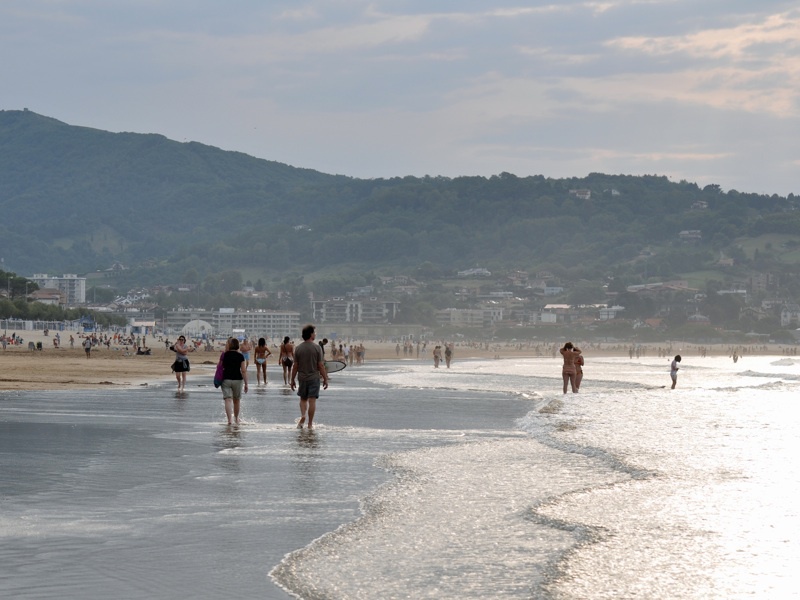 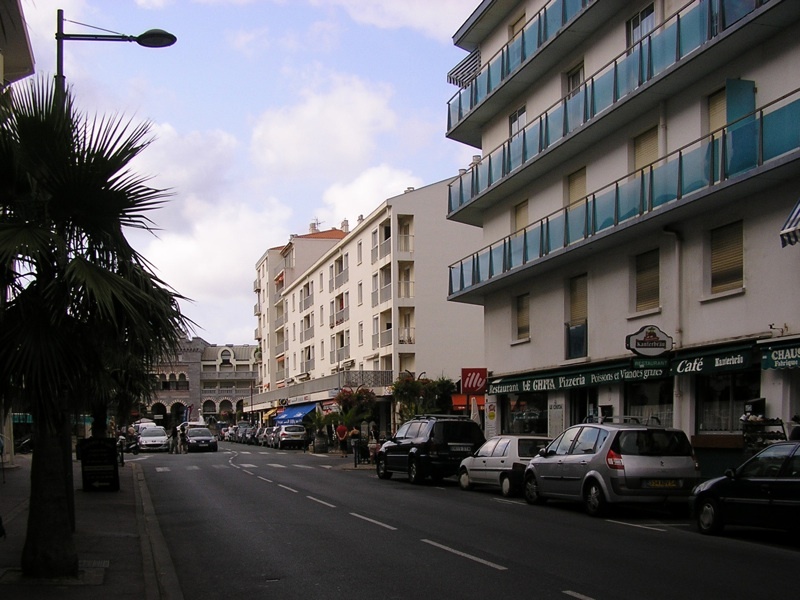 A popular seaside tourist resort by the "Côte Basque". 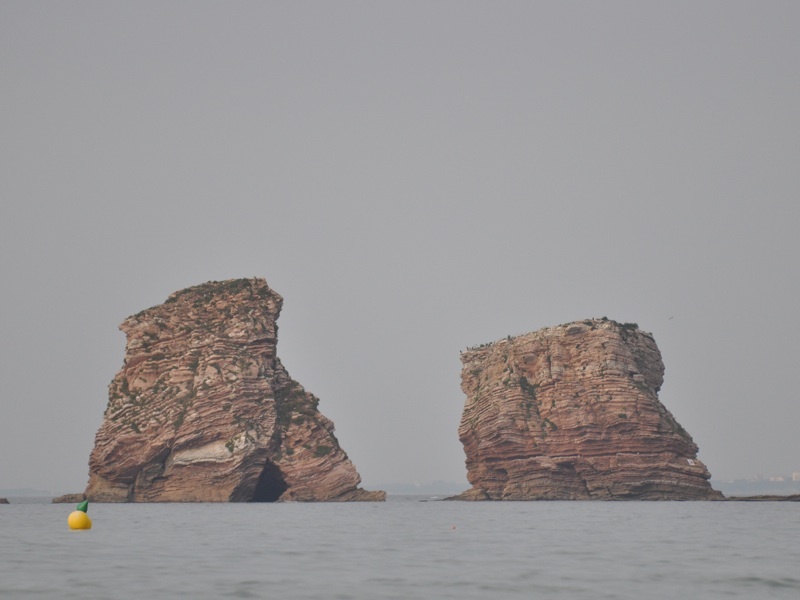 malownicze skały w morzu nazywane "les Jumeaux hendayais"